Please note, to use our online services, you must have registered by completing an online access request form (see below) and submitted photographic ID. Consultations with Doctors, Nurses and Health Care Assistants are by appointment only and are normally for ten minutes. Longer cosultations may be arranged when appropriate. Surgeries are normally between 08.30 and 11.30 and 15.00 to 17.00. There are also surgeries available in the evenings. We encourage you to see the same doctor for an on-going problem to get the best care. Medically urgent problems will always be seen the same day. If you are unsure who you need to see, our Receptionists may ask for some brief details of your concern in order to direct you to the correct member of staff. Appointments can be booked up to 4 weeks in advance. Urgent medical appointments are available on the same day by ringing at 08.30. Your call will be added to a triage list and if the duty doctor feels it is urgent you are seen that day you will be offered an appointment for later that morning. 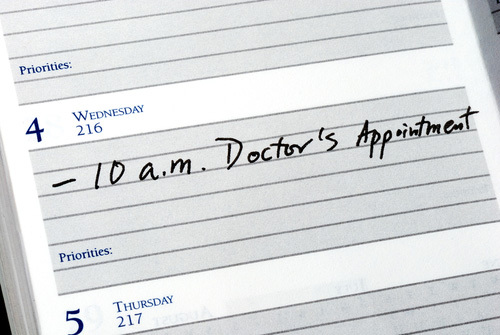 If, after seeing the doctor, you are asked to make a follow up appointment please do this at the desk on your way out. If you are registered to Use our online services, you can also book routine and cancel appointments via our online service. Please switch off mobile phones in the surgery. If you have a problem which you feel can be managed over the telephone, rather than taking an appointment, then please ring between 9.00 and 11.20am in the morning, when a message will be left for the doctor to telephone back later that day. Please ensure that the surgery has your phone number for any urgent matters. Consultations with doctors and nurses are by appointment, and are normally for ten minutes. Longer consultations can be arranged when appropriate. Surgeries are normally between 08:30 and 10:30 am and 15:30 to 17:30. Some surgeries are also available early in the morning and in the evenings. There is a weekly branch surgery held at Furneux Pelham Village Hall on Mondays from 12:30. Please call the main surgery so that your notes can be taken to the Furneux Pelham surgery. 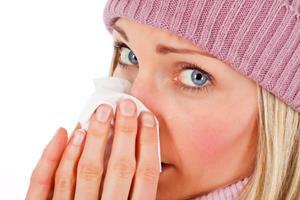 A request for a home visit is appropriate if you are housebound or are too ill to visit the practice. Your GP will visit you at home if they think that your medical condition requires it and will also decide how urgently a visit is needed. 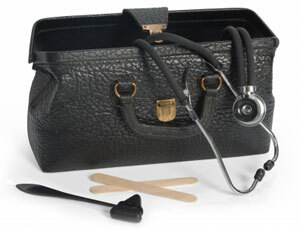 Please be prepared to provide suitable details to enable the doctor to schedule house calls. On occasions where our regular GP's will not be able to visit you within an appropriate timeframe, you may be visited by a doctor from our local Acute In Hours Visiting Service.